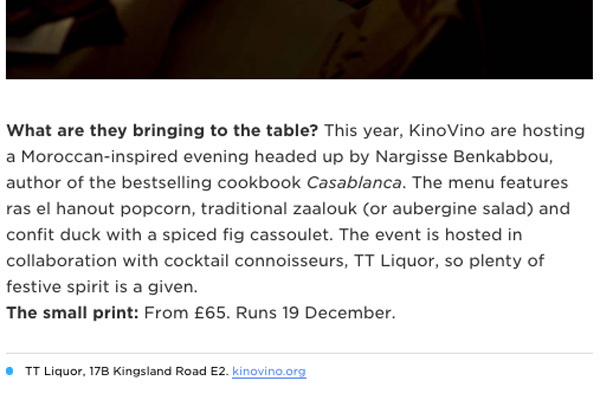 Our upcoming Christmas supper club with film-and-food specialists Kino Vino has been the recipient of some press by GQ magazine recently. 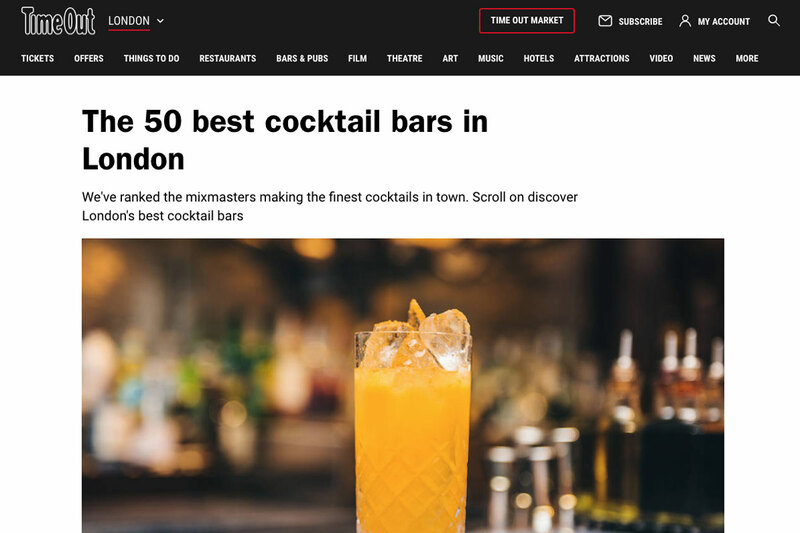 Thanks for the write-up and kind words, guys – hope to have you in for some connoisseur-standard cocktails soon. 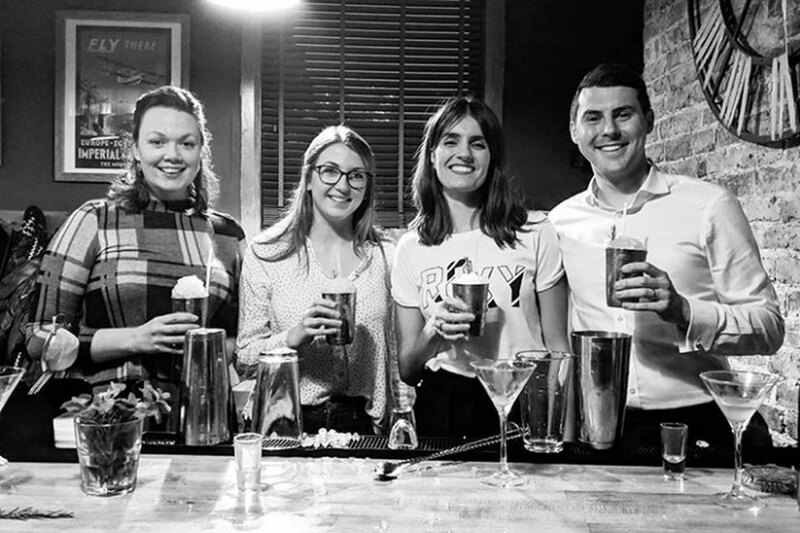 GQ is a men’s lifestyle and sporting magazine, featuring fashion, culture, lifestyle and sport.